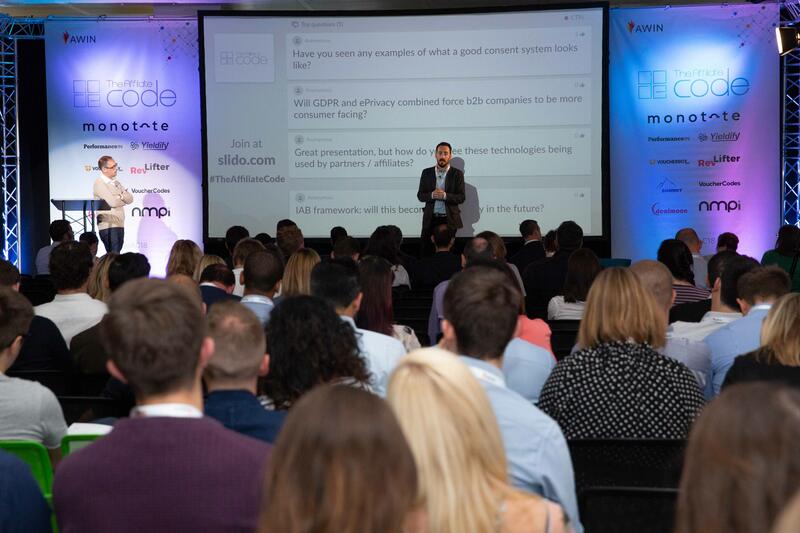 Awin’s second annual one-day conference took place on 14th June, showcasing the progress and power of the affiliate industry. 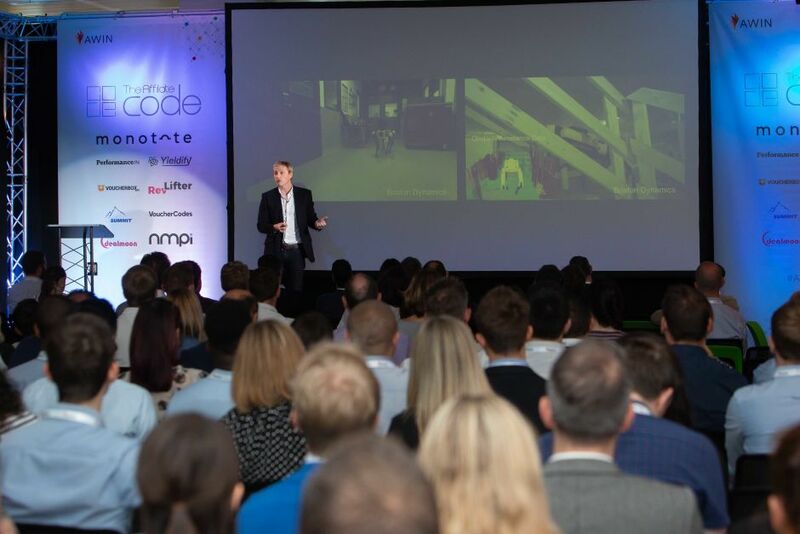 More than 300 advertisers, publishers and tech partners from the world of digital arrived at London’s unique tech venue, CodeNode to hear from experts in the fields of digital tech, affiliate, media law, influencer marketing and publishing. In true tech style every aspect of the venue was named after keyboard shortcuts - so what place is more deserving to serve breakfast than at ‘The Space Bar’ where guests could also network and meet event sponsors: Monotote, PerformanceIN, Yieldify, Voucherbox, RevLifter, DealMoon, NMPi, Affiliate Summit and VoucherCodes. Talks began in the CTRL room, as Jeremy White, Executive Editor at tech innovation magazine, WIRED shared his expertise on tech megatrends, accompanied by videos on the innovation being tested at the moment, he stated: "AI means that robotics and autonomous vehicles are going to have a tremendous impact on the economy, this will be followed by autonomous deliveries." We all know about it, but what have we learnt since it came into force at the end of May? The audience quizzed Eitan Jankelewitz, partner at Sheridans media law firm on all things GDPR during the morning's second talk. 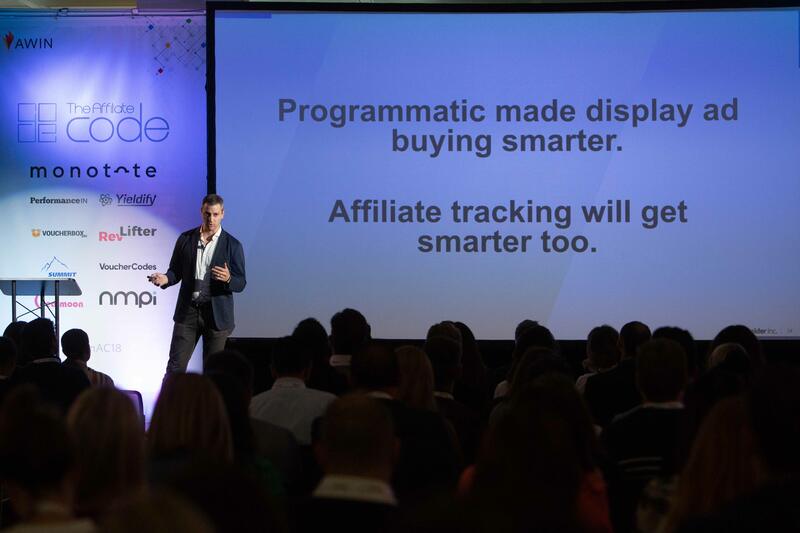 Eitan explained how "the affiliate channel is less data hungry than other digital channels but commercial advantage is available for advertisers who remain compliant." After a short networking break, the audience returned to CTRL to hear from Breton Fischetti, VP of Ecommerce at Business Inc. (formerly Business Insider) as he discussed how publishing in the US is hitting 'peak media'. With digital now the most used medium in the US, the average daily time spent with media has reached five hours on digital devices, compared to four hours on television and less than two listening to the radio. Breton went onto explain that the average US adult's daily media and tech consumption will only rise by 18 minutes within the next five years. Breton described that the best way to support this media rise is by effective advertising "with consumers more receptive to short, skippable video ads, a 30-second video ad on your phone is like an hour-long infomercial on TV", but stressed the importance of not being intrusive: "affiliate revenue is non-intrusive, which is why we decided to do it. It's also accountable and tracking is only getting smarter." Awin's Global Content Analyst, Rob Davinson was the last CTRL room speaker before the lunchbreak and didn't disappoint the audience as he touched on Global ad spend, Mary Meeker’s Internet Trends and the current climate of the industry by comically navigating his way through the origins of the internet. In his intriguing 'Why Affiliate Marketing Can Save the Internet' session, Rob stated how "freely available information via the internet helped to speed up its global adoption - the dishwasher took 85 years to reach 25% threshold of ownership in US​ and the internet took just 5 years to reach the same level." Last year internet ad spend overtook TV ad spend for first time reaching $200 bn, this figure is set to rise even further over the next couple of years. At the lunchbreak, The Lab was in a full swing, a dedicated space for guests to talk to our team and ask their most burning questions. At 1:30pm the room became a stage for the first of two Product Innovation Pitch rounds. 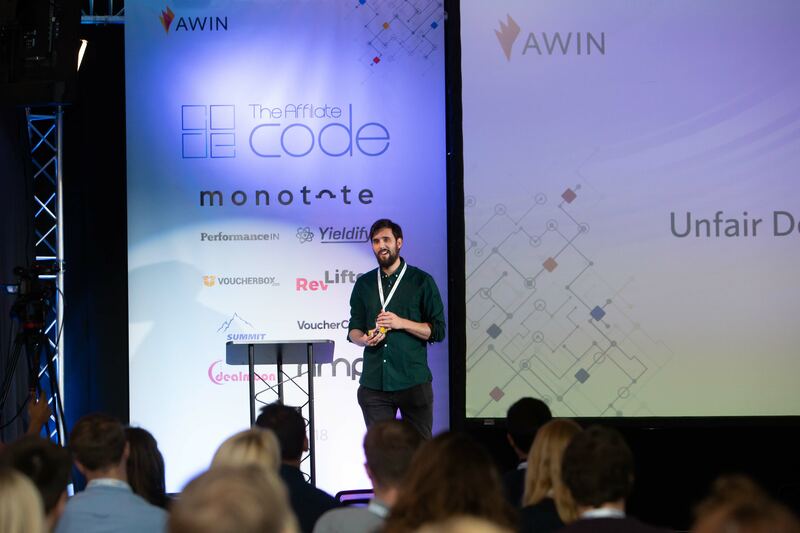 The Awin Product Team were able to pitch their innovative solution ideas to The Affiliate Code audience, to help partners' grow their programmes. Attendees were able to rate which ideas they liked the most and chat to the team afterwards about the value these ideas can deliver in order to influence which innovations are happening next. 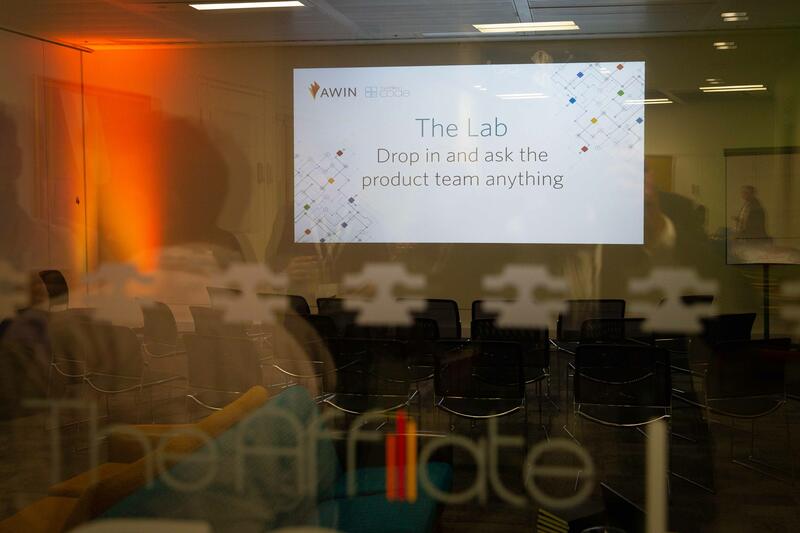 In the afternoon guests could make their own agenda by attending a selection of nine stream sessions hosted by Awin experts around the subjects of: Diversification, Industry Insights and Making Affiliate Marketing Easier. 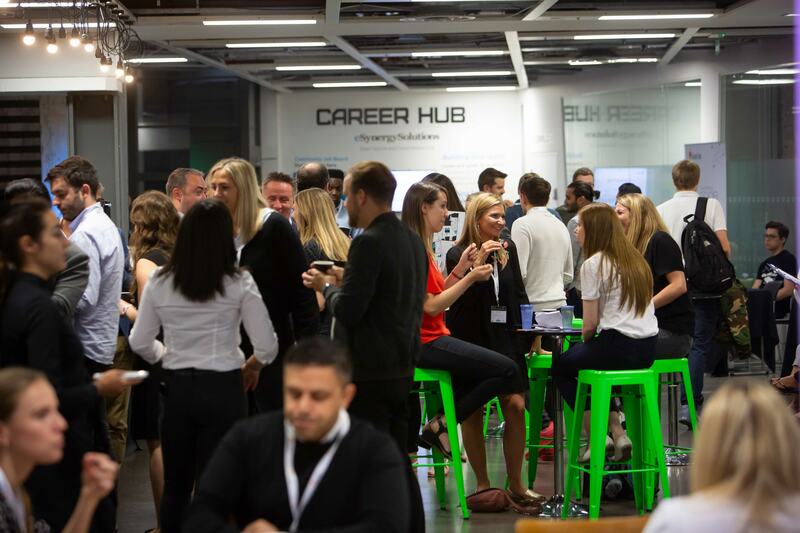 For guests that chose not to attend any of these, The Lab was still open and the option to network in the venue's open plan space were available. The diversification talks consisted of three sessions: 'The New Era of Influence' hosted by Awin's in-house Influencer Marketing Consultant, Carina Toledo, a sponsored session from Yieldify's Global Partnerships Director, Daniella Gregory on 'The Future is CJO' as well as 'Globalisation: Breaking Boundaries' from members of our global account management team. Below are some of the insights from across those sessions. Focusing on the importance of understanding the rise of Influencer Marketing and how potential pitfalls are avoidable, Carina explained how influencers are not the same thing as celebrities. "Influencers are specialists within their niche and have a very engaged audience thanks to their authentic content and frequent dialogue, whereas celebrities often receive scripts from brands in order to put their fame as the face of the target market." she stated. When it comes to CJO, Daniella explained how "CRO has evolved into CJO to create better customer journeys, ultimately leading to more conversions - you just need to plan, prioritise and optimise." - you can read Daniella's pre-event article around the subject here. The final Diversification session around global affiliate marketing put the magnifying glass on Australia and Germany. The trends and consumer behaviour in each territory are very different, with Australia a newer market very much in its growth stage vs. the mature market of Germany which has over 60 million more internet users than Australia. Looking in more detail into the three sectors of Travel, Fashion and Telco, the Industry Insights talks were delivered by Awin's Account Directors and sector specialists - Stamatina Retsa took the travel room, Joelle Hillman, the fashion and co-hosting the telco conversation was Pete James and Alex Parmar-Yee. On the subject of mobile, Pete and Alex discussed the broadband and mobile market describing that "when it comes to the channel despite the number of SIM only entrants, the 30 day market has now been outpaced by the 12 month contract market. With 2017 being a year where for the most part the 12 month SIM contract became the number one choice for consumers through the channel." Joelle then took our attention to the current situation on the high street and how this has impacted online behaviour, stating: "16 high street stores a day close in the UK and we are seeing consumers move online to shop - fashion is the most popular sector to purchase online so we've seen a positive impact on our channel.​" Joelle also touched on consumers' constant interaction with their mobile, with 50% of consumers now using their smartphone to complete payment for a store purchase. Stamatina closed the Industry Insights discussions by talking all things travel. As the specialist at Awin, she discussed how the network generated £5 million worth of travel sales last year, with a total booking value of £656 million. Stam also addressed the issue of publisher payment times within the sector, with one in four new travel affiliates leaving the channel within the first 12 months as commission is paid once the customer has checked out of that hotel - which could mean up to 500 days for a commission to be released. 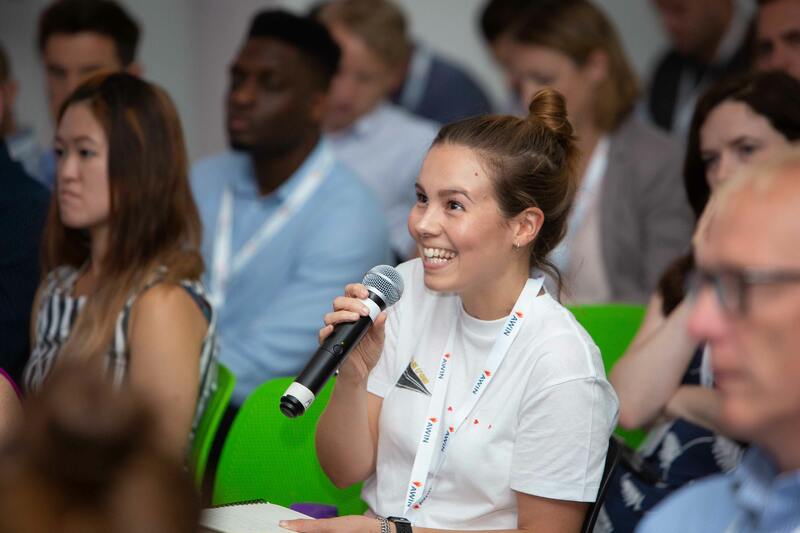 Fuelled with tips and tricks to get the most out of your partnership with Awin, this stream session hosted sessions from Publisher Services Team Leader, Alex Perry on common publisher questions and annoyances, whilst Awin’s 2018 Affiliate Marketing Predictions were also revisited. Now at the halfway point, the idea was to see whether or not these were coming true, before a final session on some useful tips and tricks to using the Awin interface. Prediction update: 'Smartphone success will surge thanks to Google’s mobile-first update': True, with sales now up to 47% from 28%. 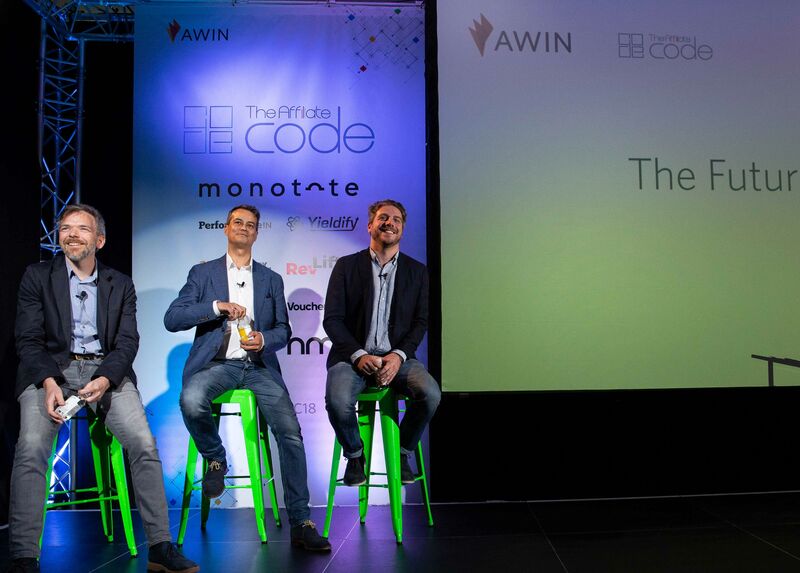 The last session of the day put the spotlight on Awin's Executive Board: CEO, Mark Walters, CTO, Peter Loveday and COO, Adam Ross. 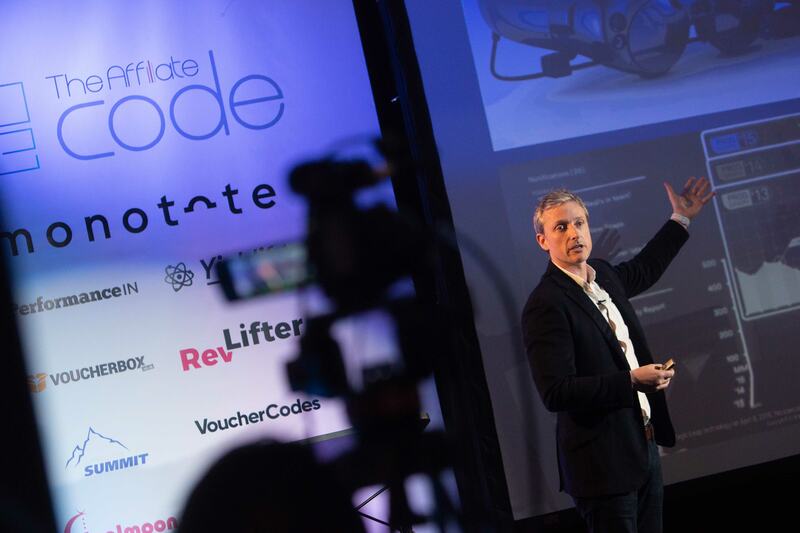 With the audience given free rein to ask anything by submitting questions through Slido, there were some key themes around what everyone wanted to know - plus the odd rogue ones around whether they all do their shoe shopping together. For more information about some of the day's speakers, read our post here. 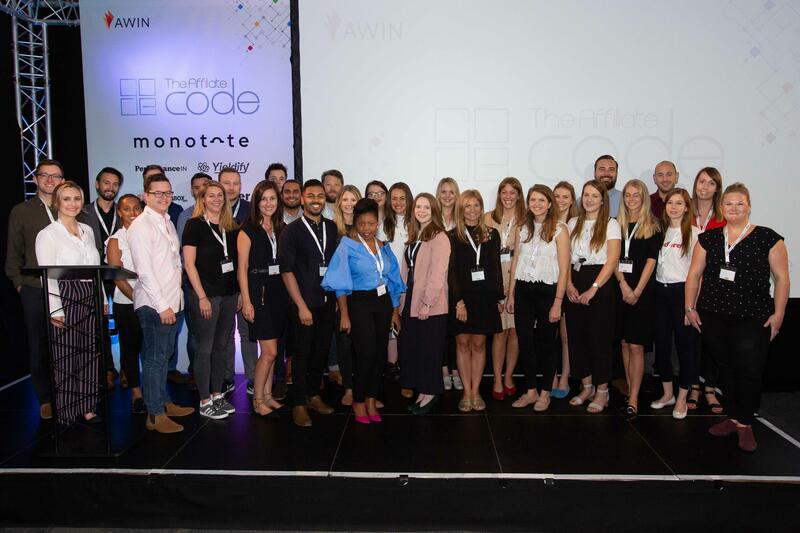 From the whole Awin team, we'd like to say a huge thank you to everyone who attended this event and to everyone who was involved in its success. The full photo album is here on our Facebook page and for more information about the event, use #AwinAC18. We already can't wait to welcome you back next year.